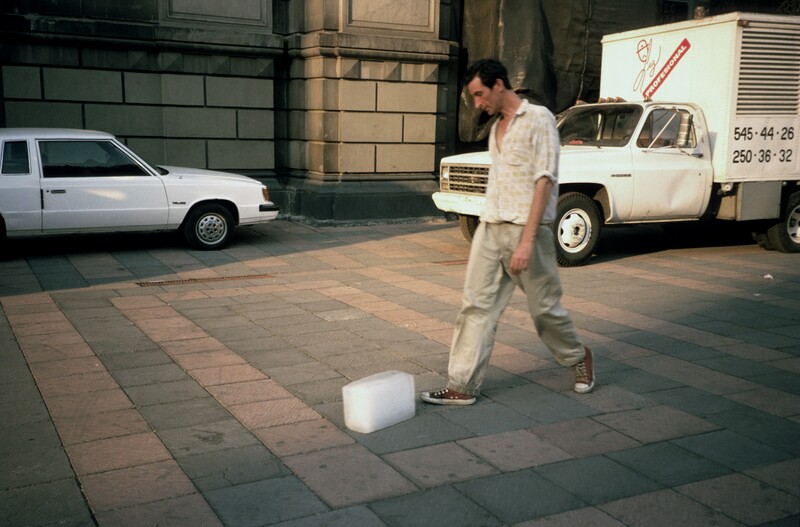 Why did Francis Alÿs push a block of ice for 9 hours? 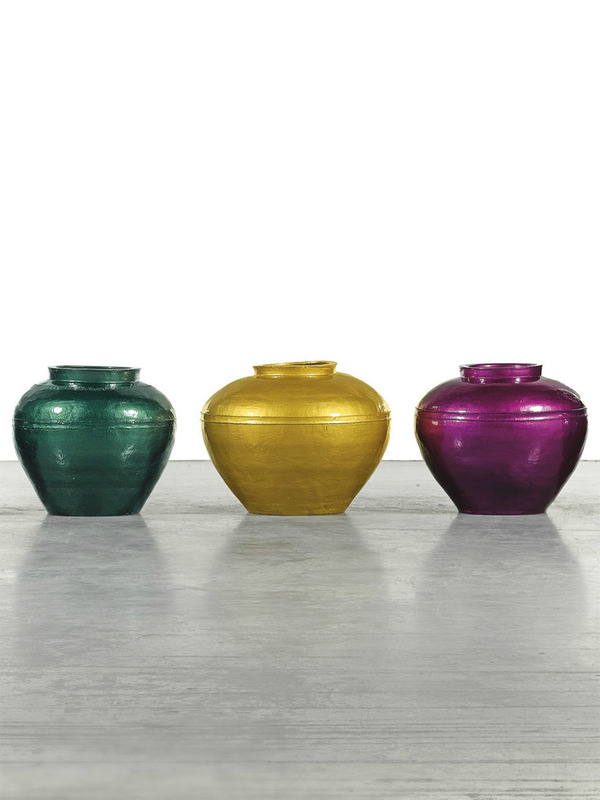 What is Francis Alÿs known for? 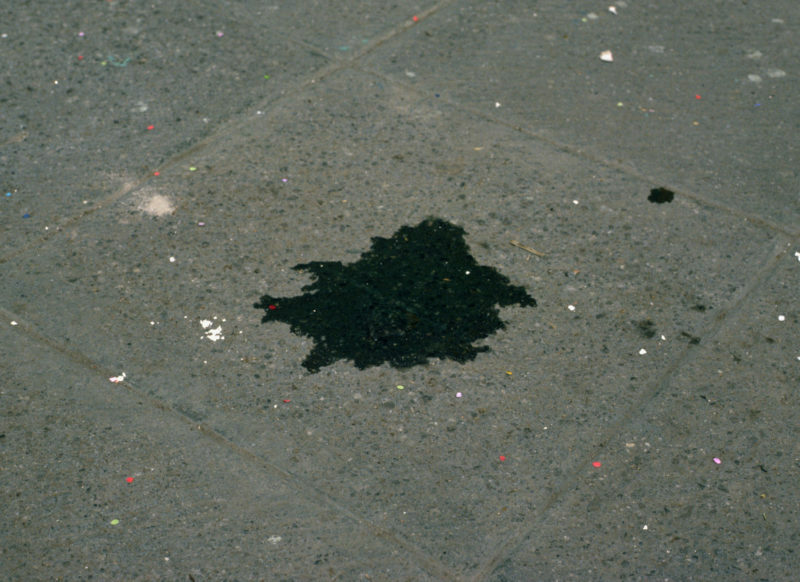 Francis Alÿs is known for using poetic and metaphorical techniques to highlight the political and social realities of his city. Often, the issues he addresses range from national border politics to globalism and areas of conflict in his community, as well as the effects of modernism. As one of the most well-known conceptual artists from Mexico, his works consist of performance pieces, videography, painting, drawing, as well as painting. 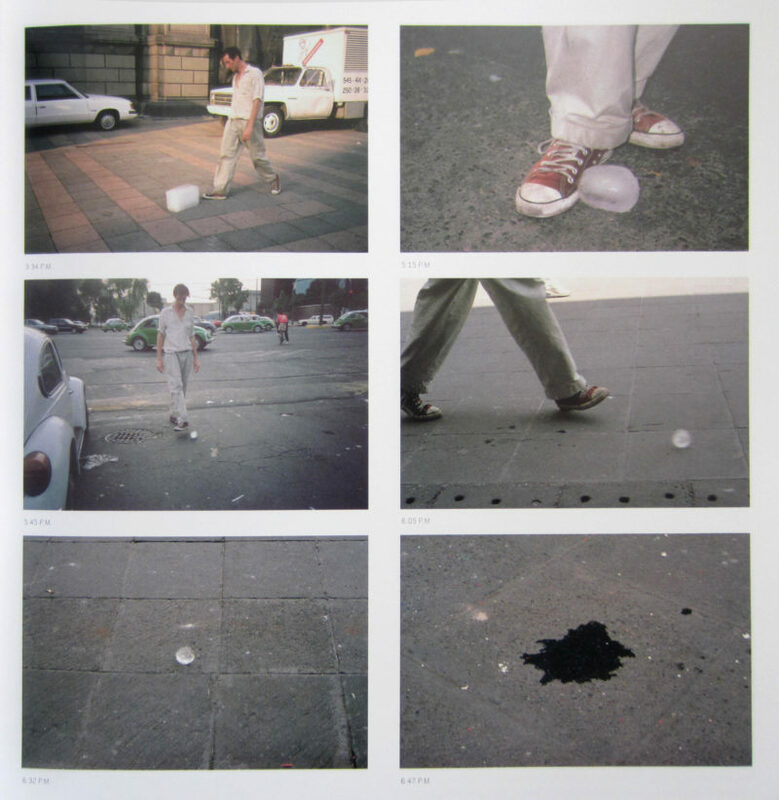 Born in 1959 in Belgium, Alÿs actually trained as an architect before moving to Mexico City in 1986 which is where he has lived and maintained a studio in the historical center. It was Mexico City and its problems of urbanization and social unrest that inspired his decision to become a visual conceptual artist. 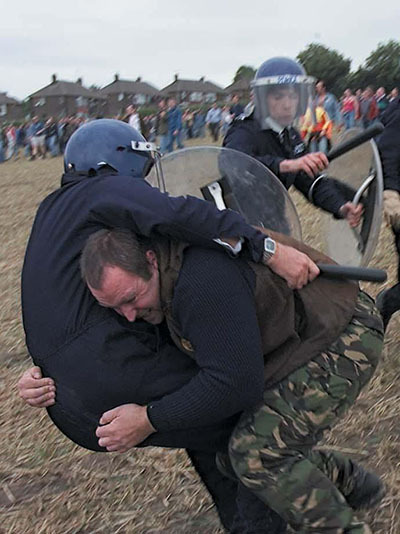 As such, his work is heavily influenced by the on-goings of his adopted country. The Paradox of Praxis 1 is a four-minute, fifty-nine seconds long video that features the artist as the primary subject. 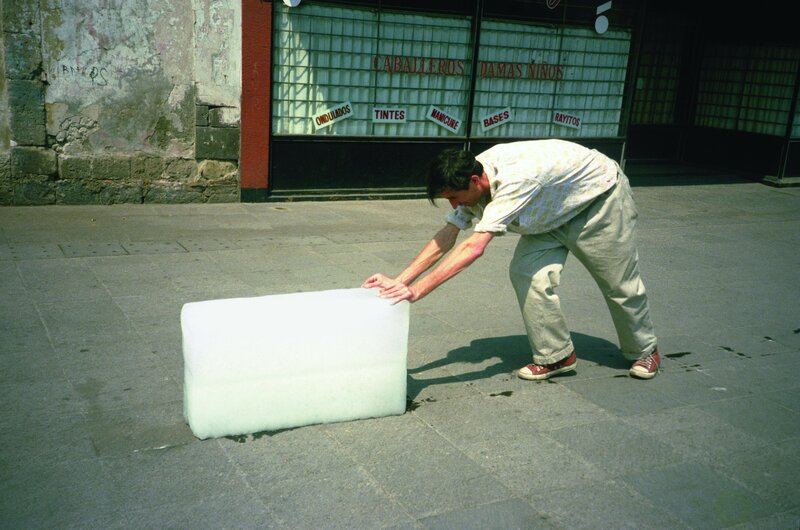 In the video, Francis Alÿs is seen pushing a massive block of ice around the city of Mexico until it melts into nothing. The video starts by displaying the alternative title of the video, ‘sometimes making something leads to nothing’ in three languages before the artist is seen pushing the video using his hands along the tarmacked streets of the city. As the block of ice becomes smaller and smaller, Alÿs begins pushing it with his feet and hands until it consequently melts completely. 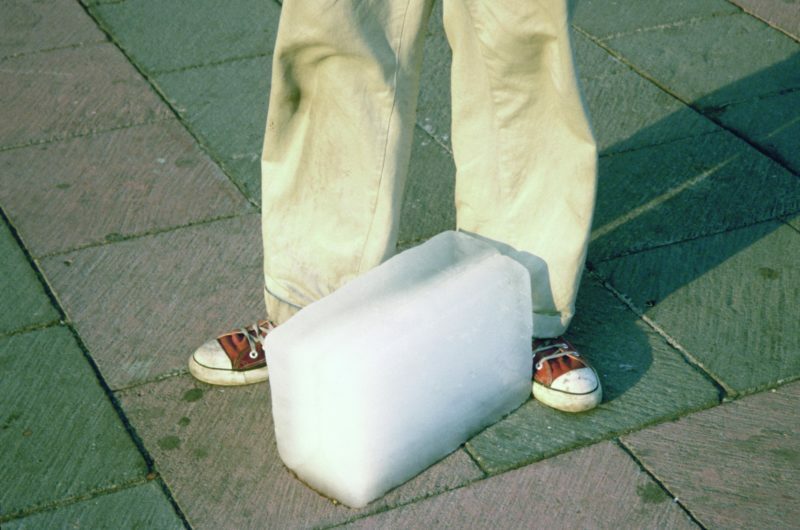 In total, Alÿs pushed the block of ice for 9 hours before it melted. However, the final copy of the video was edited and condensed to just a few minutes. 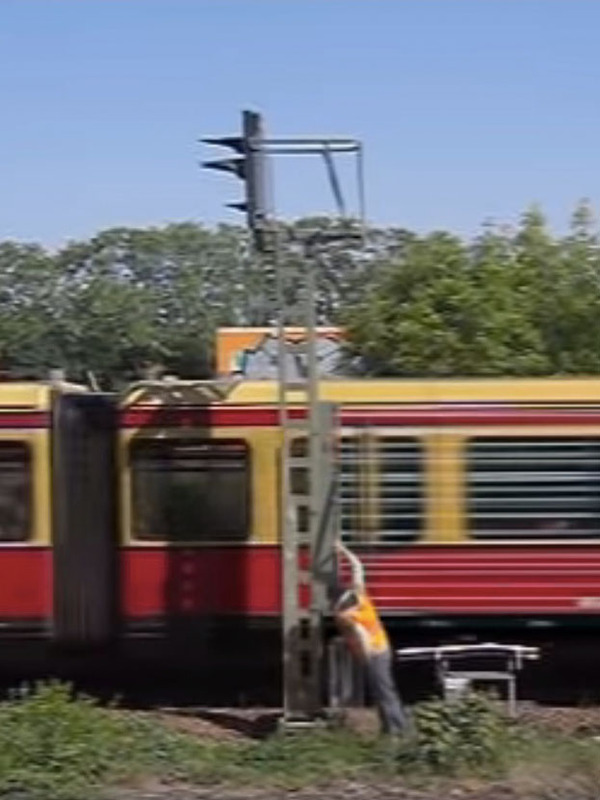 The video features sights, sounds, as well as streets and storefronts of the city in the background. The final scene of the video also features a group of 3 young boys that smile up at the camera as the video comes to a close. 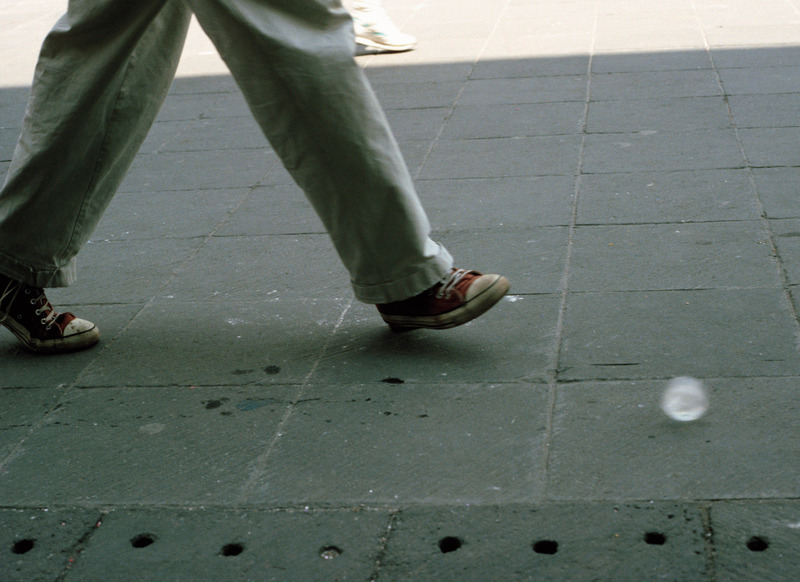 Sometimes making something leads to nothing was created by Alÿs to examine day to day life in his city. As the video continues to progress, the audience is confronted with images of the sidewalks and puddles of dirty water in various areas of the city. 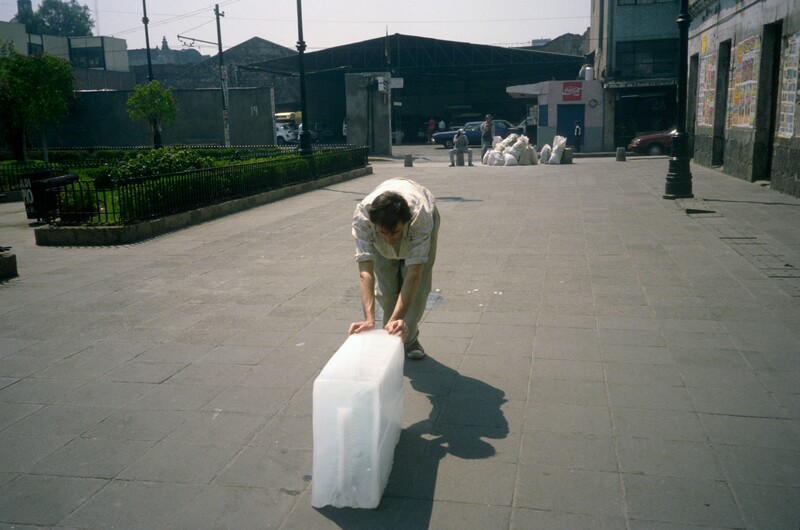 Though considered an absurd use of one’s effort and time, the act of pushing the block of ice around the city center was done to symbolize the frustration that everyday residents of Mexico City endure in an effort to improve their living conditions. Deceptively unassuming in its simplicity, the video was also created to show that sometimes the only thing that one needs to enjoy their city in a new and unique way is something as modest a block of ice. 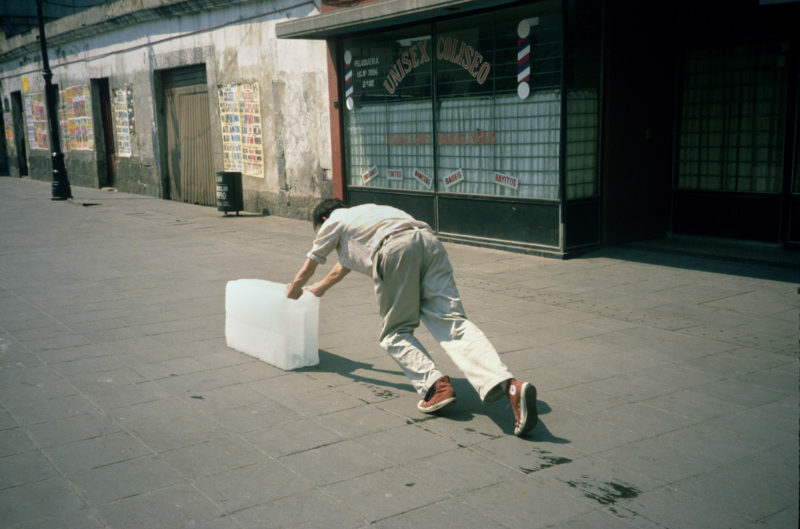 In ‘Sometimes Making Something Leads to Nothing’, 1997, Francis Alÿs pushed a block of ice through the streets of Mexico City until it completely melted. After nine hours the block was reduced to no more than an ice cube suitable for a whiskey on the rocks, so small that he could casually kick it along the street. 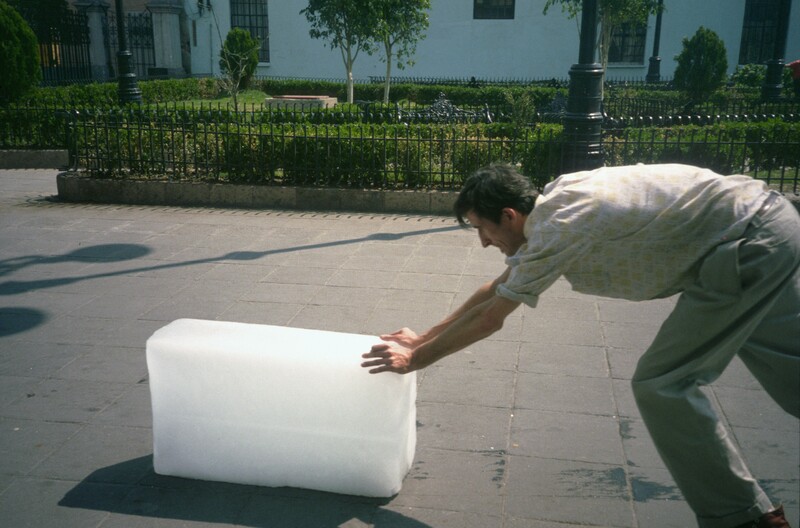 Home > Performance > Why did Francis Alÿs push a block of ice for 9 hours? 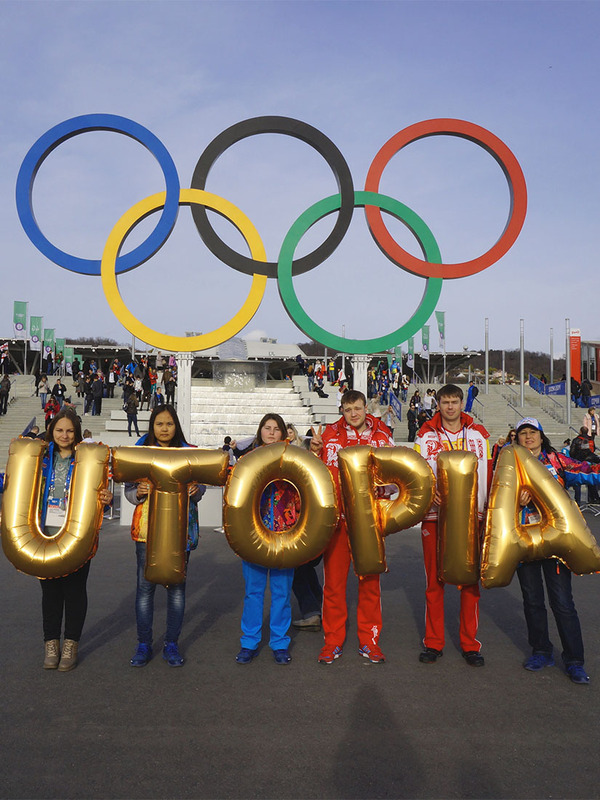 Posted on April 1, 2019	in the category Performance and tagged Francis Alÿs. What font is used in Barbara Kruger’s art?